With life as short as the flutter of an eyelash, why would you want to fill your sight with anything but the extraordinary? I lost myself in her world. She found herself inside mine. We loved this game of hide and seek. 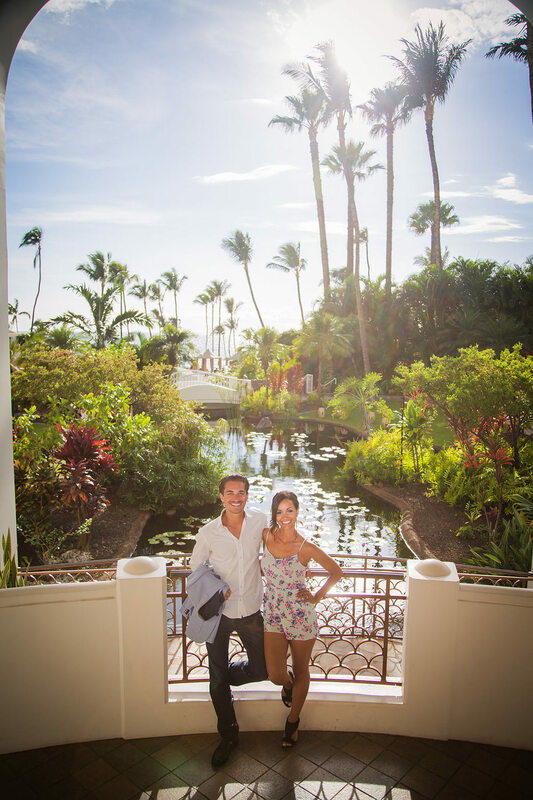 This wonderful couple came in for a mid-day photo shoot at our Fairmont Kea Lani location in Maui. We had a wonderful shoot as the couple laughed, kissed and dug their heels in the sand, literally. Check out some of the fabulous photos below. The Boggs family brought an awesome energy to their photo session at the Fairmont Kea Lani. Their family's sense of humor and spirit really comes across in the final photos. Check out some of our favorite snaps below. We love working with families and capturing their unique spirit with our cameras. For the Goodman family shoot, their intrepid youngster stole the show. Check out some of our favorite shots below. Childhood is an amazing time, and our photographers love to help families capture their special moments. 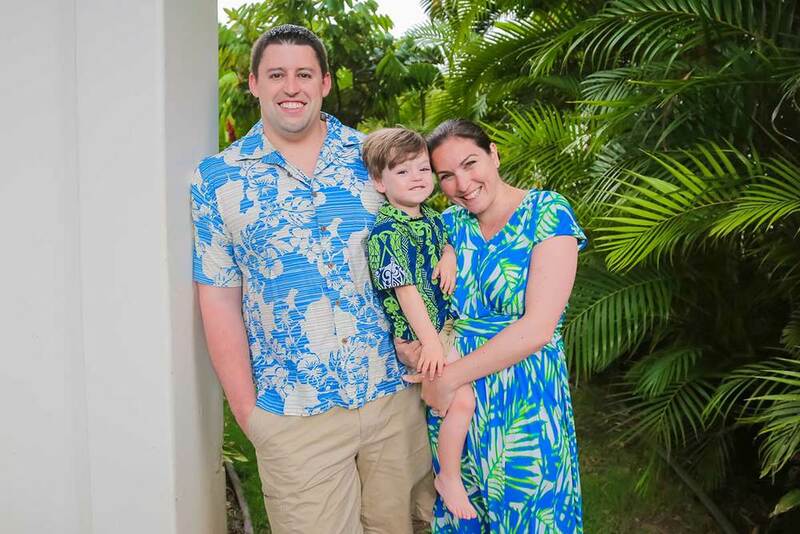 The Kamfolt family visited our Maui studio at the Fairmont Kea Lani for a lovely family photo session. We got some great family portraits, some amazingly adorable photos of their young daughter and even a cute snap of her favorite teddy bear.